(719) 691-5642 Book Your Trip! 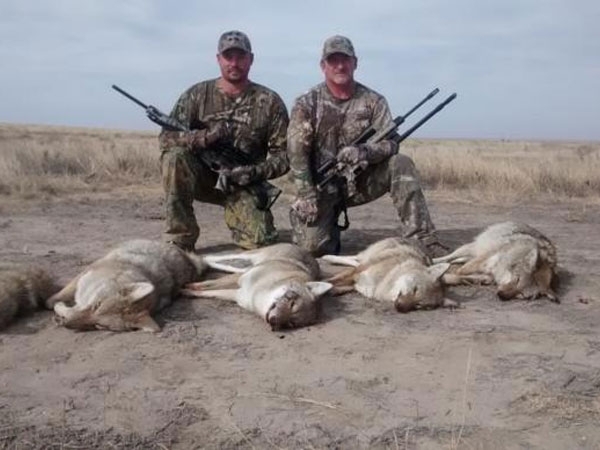 KB Style Adventures LLC, located in Eads, Colorado, offers affordable hunts, and not just trophy big game hunting. 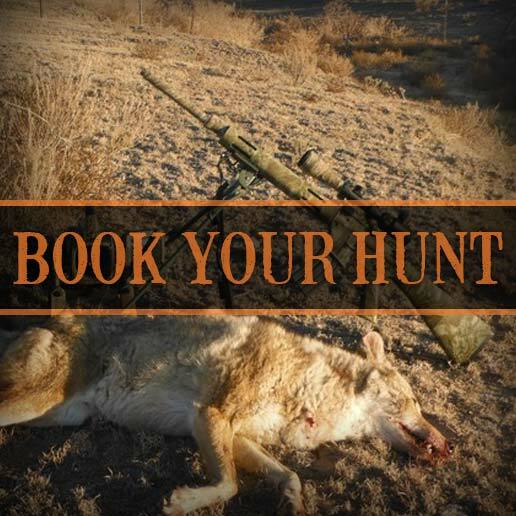 Perfect for folks who want to have a good time, get away from "it all" and HUNT. KB Style is more than just a hunting outfit. Three generations of ranching in southern Colorado give an extensive agriculture background to owner Kevin Brown. 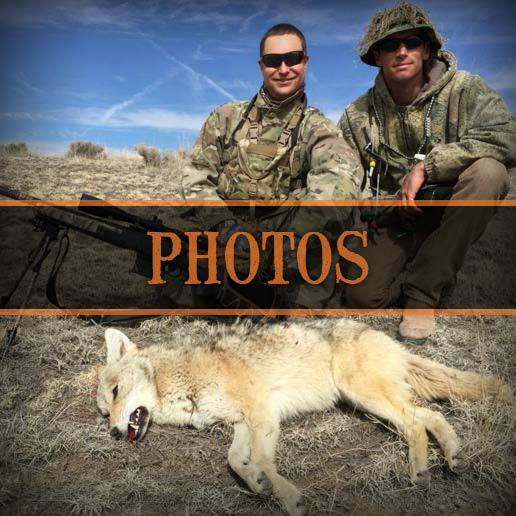 Still yet, the crew here at "KB Style" live out their passion for the outdoors on a daily basis, spending their leisure time in pursuit of their own hunting adventure! At KB Style Adventures, LLC we use our belief in God and the redemption that came through His Son Jesus Christ, our ultimate example of humility, to treat others as we would like to be treated. 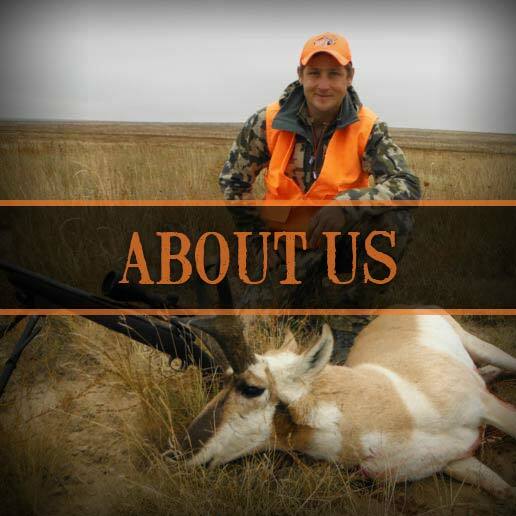 We hunt with a humble attitude and praise Jesus for everything that is good. We do our best to conduct ourselves in a manner that was common in a time past. KB Style Adventures is in a great location, secluded, isolated, but easy to get to, and for a lot of hunters, we are right on the way. 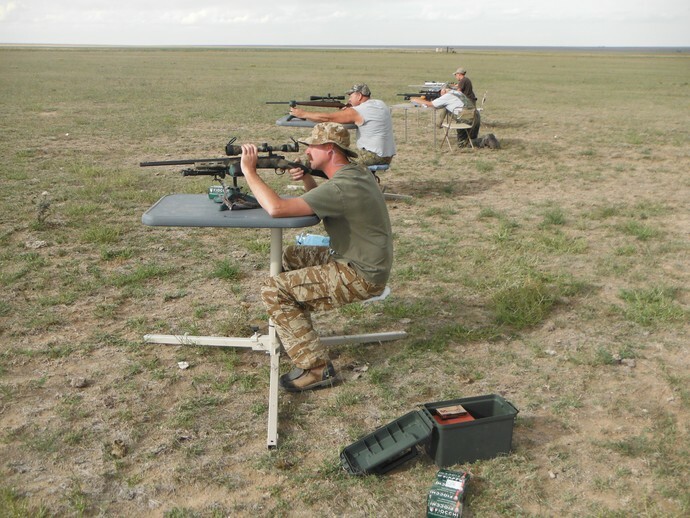 We have great weather for shooting, and we offer personal service on a wide variety of game. We are affordable, and we most likely have a little something for everyone. I look forward to talking to you about your next hunting adventure.